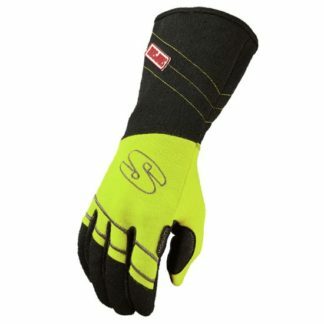 Titanium is interwoven with the carbon fiber, resulting in a high strength to weight ratio. 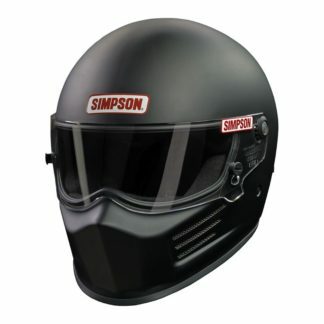 Updated for the latest Snell SA2015 rating, Simpson’s Venator helmets get an all new plush interior complete with newly styled gel ear cups for added comfort (traditional foam inserts included). 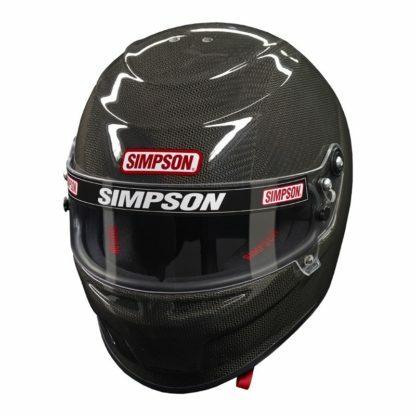 More comfortable then previous Simpson helmets, the Carbon Venator utilizes a CFTI carbon technology. 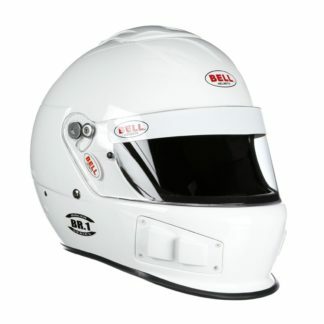 Titanium is interwoven with the carbon fiber, resulting in a high strength to weight ratio.